Next in the line of KitKat feature spotlights is the addition of new motion-oriented UX elements meant to give users a dynamic, fluid experience while making it easier for developers to implement high quality animations. 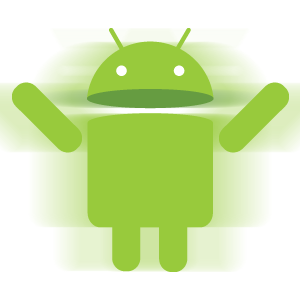 Android 4.4's new transitions framework allows developers to define scenes and transitions. A scene is usually a view hierarchy, while a transition defines how the scene should transform when a user enters or exits it. Developers can use predefined transition types, an auto-transition type, or create custom transitions "that animate the properties that matter most to your app." That said, developers don't actually have to define scenes to animate UI changes - they can also animate pieces on the fly. The new framework makes it easy to invoke transitions inside your app, and adds a TransitionManager, which allows you to define relationships between scenes and which transitions run for specific changes. In a new DevBytes episode, Chet Haas gives a great overview of Transitions. Check it out below, or hit the source links for Google's own (text) explanation.